Stobarts has over the last century remained true to its founding believes - the provision of great service and tasty products. 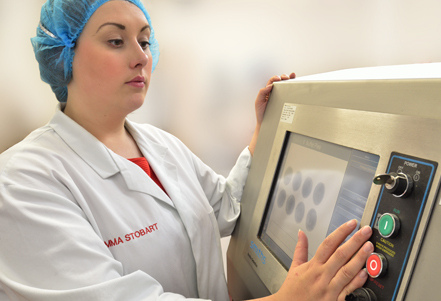 From product development to fast efficient delivery times we know it is our investment in people that allows to continue to grow as a company year on year. Many of our team have worked at Stobarts for many years and are considered part of the fixtures and fittings. Neil, Andrew and Philip Stobart head up the team with Emma and Ian Stobart second in line to take the company forward into the future. The families passion for the business never wanes and their commitment to maintain the reputation Stobarts hold within the food sector is still strong. "it is a team effort that makes stobarts the success it is today and the family are proud of every individual who works here"